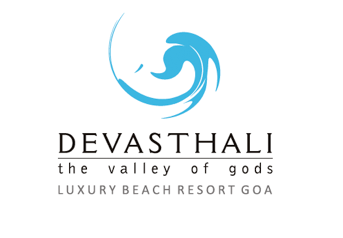 Being only 3 kms from the Goa Airport, Devasthali enjoys a convenient location for travelers.The resort is in the vicinity of two of Goa’s most exotic beaches - the virgin Hollant Beach which is a short walk away and the popular Bogmallo Beach, which is a five-minute drive. The hotel is centrally located with most places of tourism within half an hour’s drive away and you don’t waste any of your precious holiday time in commuting. It is also only about 5 kms away from the lively port town of Vasco da Gama.